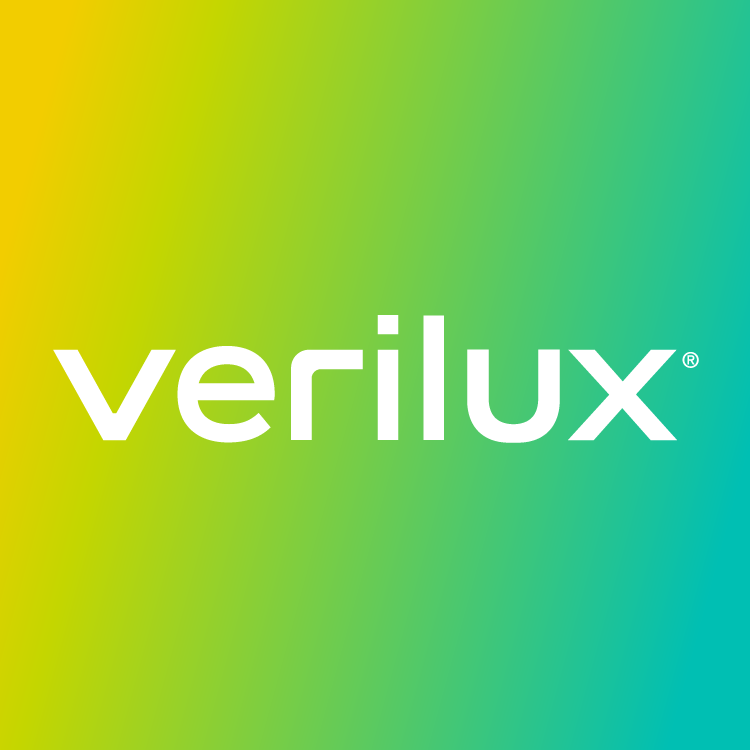 Looking for a replacement bulb for your HappyLight® or Verilux desk or floor lamp? Replacement bulbs can be purchased here on our website or by calling us at 1-800-786-6850. Unsure of what bulb you need? Here is a full list of our replacement bulbs.